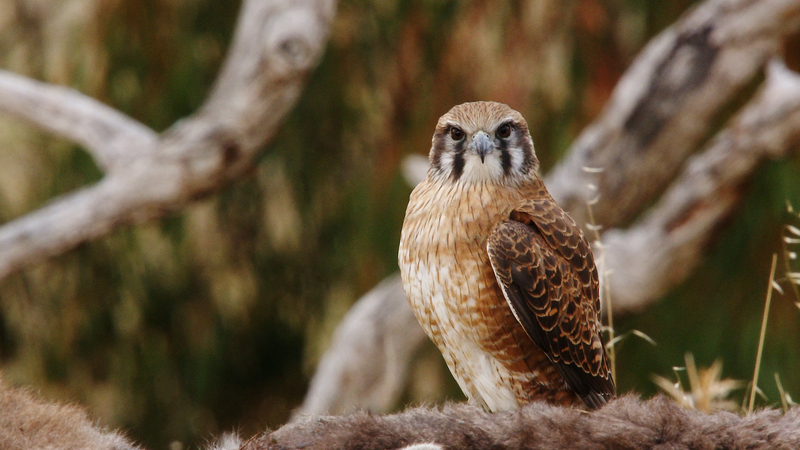 A pair of Brown Falcons provided the opportunity to test some new settings in my video camera. 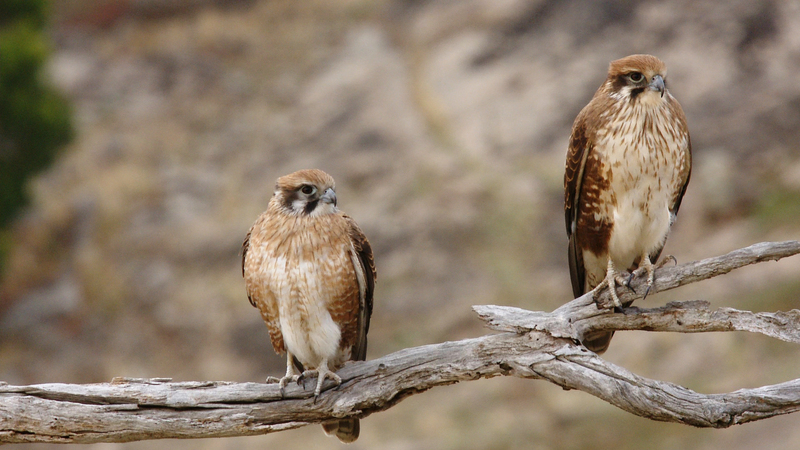 This pair had found some road kill (a dead kangaroo) and were very aggressive towards any other bird of prey in the area. The above images have been taken from some video footage – which you can watch in the video footage page (link at top of the page). Next What a special day!